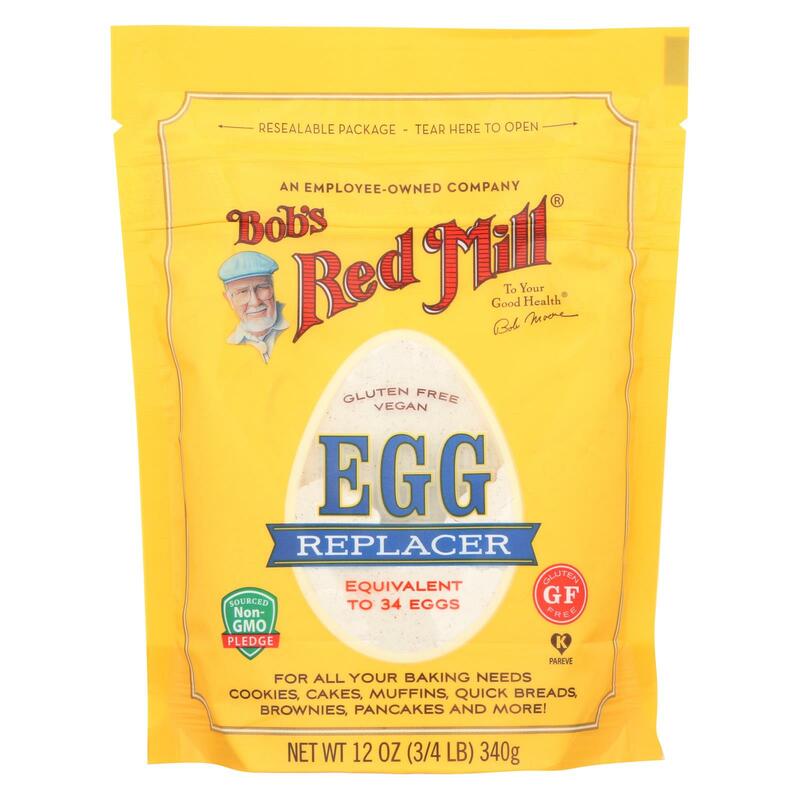 Bob’s Red Mill gluten free egg replacer is a vegan baking essential made with four simple and clean ingredients: potato starch, tapioca flour, baking soda, and psyllium husk fiber – no grains, soy, gluten, or beans. It’s so easy to use: just add water in varying amounts depending on if you are replacing an egg white, yolk, or whole egg. With each package containing the equivalent of 34 eggs, it’s an economical choice as well. 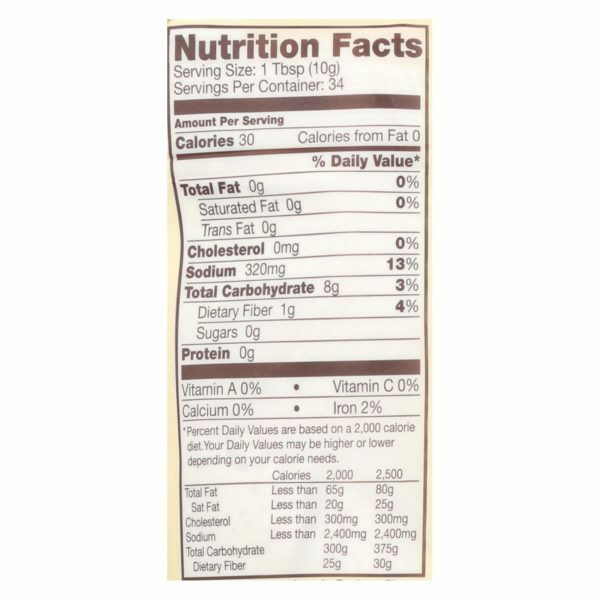 Our egg replacer is cholesterol free, naturally gluten-free, vegan, kosher, and no-GMOs. Bob’s Red Mill is proud to be an employee-owned company. 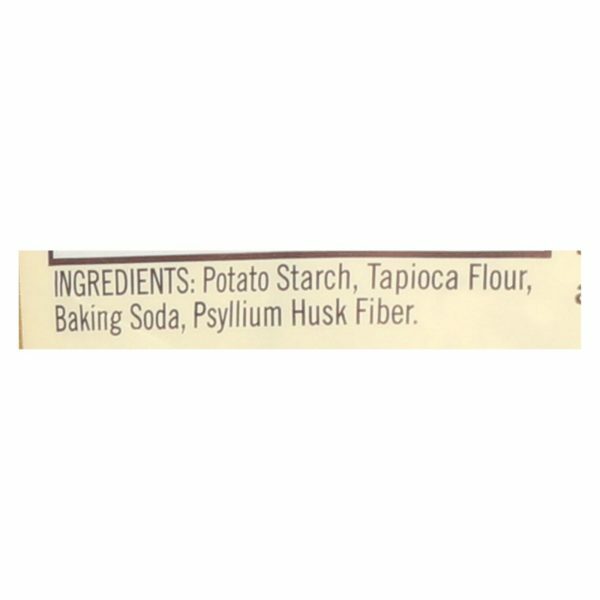 We honor the innate perfection of simple foods.